This partnership, sponsored by the National Cancer Institute’s Center to Reduce Cancer Health Disparities, brings together many researchers from both North Carolina Central University (NCCU) and Duke and is developing infrastructure that targets translational cancer disparities research. African Americans are diagnosed with and die from prostate cancer more often than whites. We aim to understand the underlying genetic differences between African American and white prostate cancer and the importance of these differences to prostate cancer aggressiveness and response to treatment. This work will pave the way toward development of new approaches for preventing, diagnosing and treating aggressive prostate cancer. Our goal is to reduce the number of African American men who are diagnosed with and die from prostate cancer. Dr. Steve Patierno (Duke), Dr. Rob Onyenwoke (NCCU) and Dr. Jenny Freedman (Duke) are leads and collaborators for this project. Inflammatory breast cancer (IBC) is one of the most lethal forms of breast cancer and is particularly devastating in disadvantaged minority women who have both a higher incidence and poorer survival. Our research is relevant to public health as an understanding of genetic factors involved in IBC will inform clinical practice and ultimately lead to novel treatment approaches for IBC. The long-term outcomes of our work are expected to have a significant impact on understanding and reducing IBC cancer health disparities among racial groups. C-REP provides comprehensive research training opportunities for underrepresented minority PhD students and postdoctoral fellows in translational cancer disparities research. C-REP prepares young scientists to enter a diverse research workforce. C-REP enhances the traditional doctoral experience by providing access to translational/clinical research operations, processes, and patient accrual, with emphasis on minority accrual, patient navigation and community outreach. Cancer health disparities-focused education and training efforts are being led by both NCCU and Duke. In addition, we have established a Community Advisory Board to help guide community engagement through community outreach and education with a focus on clinical trials, clinical trial participation, and cancer prevention and control. The Cancer Disparities Translational Research Partnership has generated a variety of novel findings and publications, as well as media attention and coverage. Below is a small sampling of our program’s impact. One of the primary goals of C-REP is to develop and implement tailored interventions to increase diversity and inclusion in clinical trials. We are providing resources and services to improve the quality, safety and efficiency, cost-effectiveness, and impact of clinical and translational research. By engaging in community outreach and education, we are adding samples to a biospecimen repository, which allows us to investigate pathological mechanisms in cancer disparities. Having a clearer understanding of the molecular characteristics of these diseases that disproportionately affect minorities will allow us to move forward into prospective clinical trials using rationally designed, targeted therapeutics. 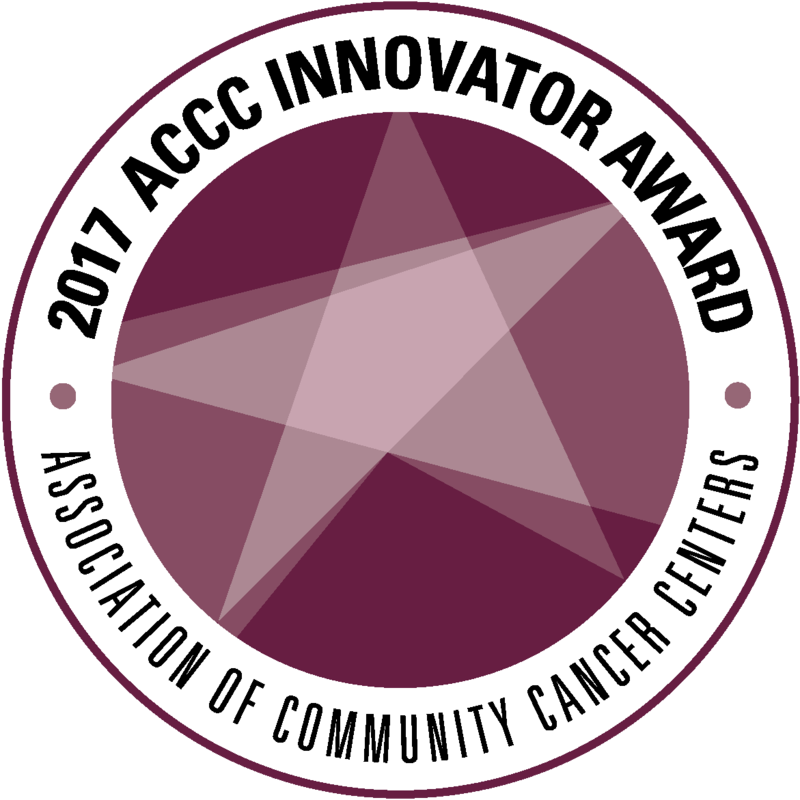 Duke Cancer Institute is among 10 cancer centers named by the Association of Community Cancer Centers (ACCC) to receive its 2017 Innovator Award. Duke Cancer Institute, through the Office of Health Equity and Disparities, developed a five-step roadmap for conducting health assessments designed to reduce cancer disparities and improve population health through community partnerships. The program includes the development of an engaged and diverse community advisory council, robust and collaborative health assessments, programs and services, research priorities, aligned partnership programming and programmatic evaluations and outcome measures.